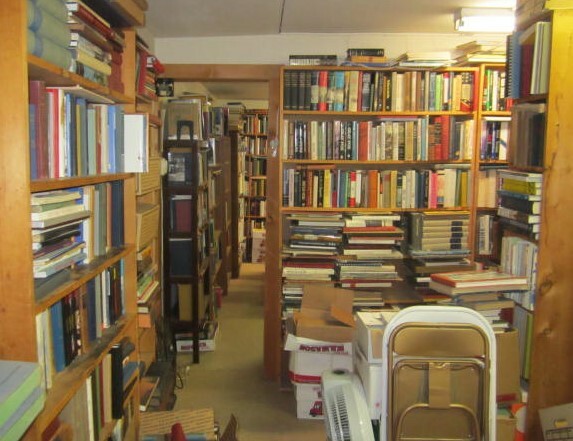 In the age of online shopping sometimes it’s easy to overlook the small shops that exist in the local communities. 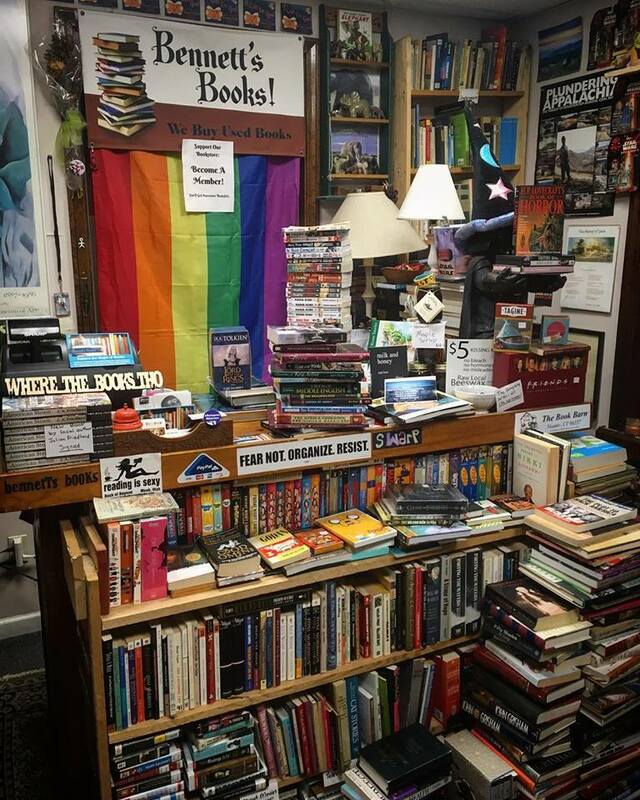 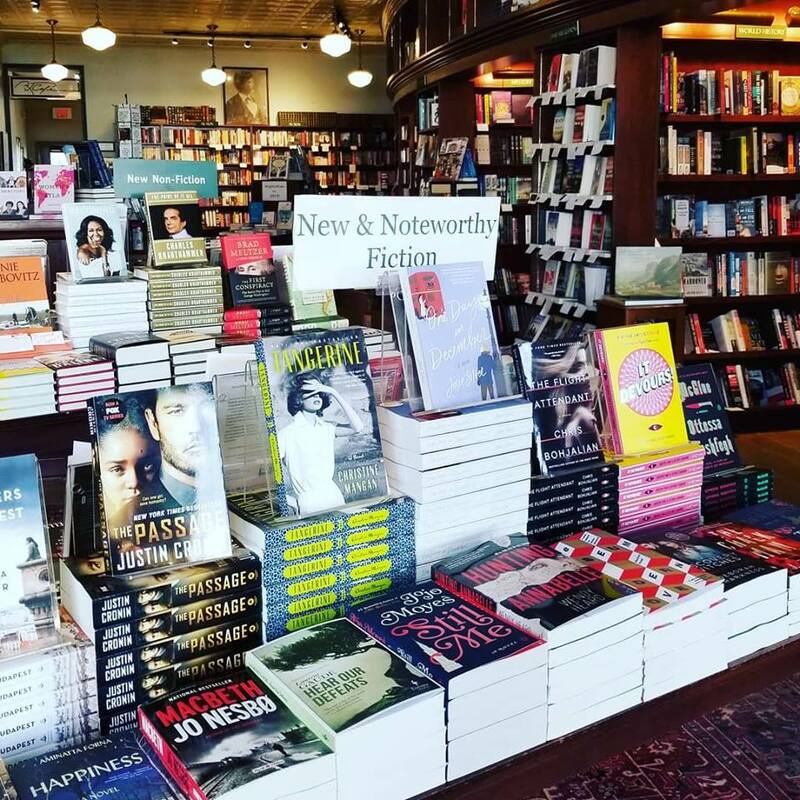 Some of these shops are bookstores that call Connecticut home throughout the entire state. 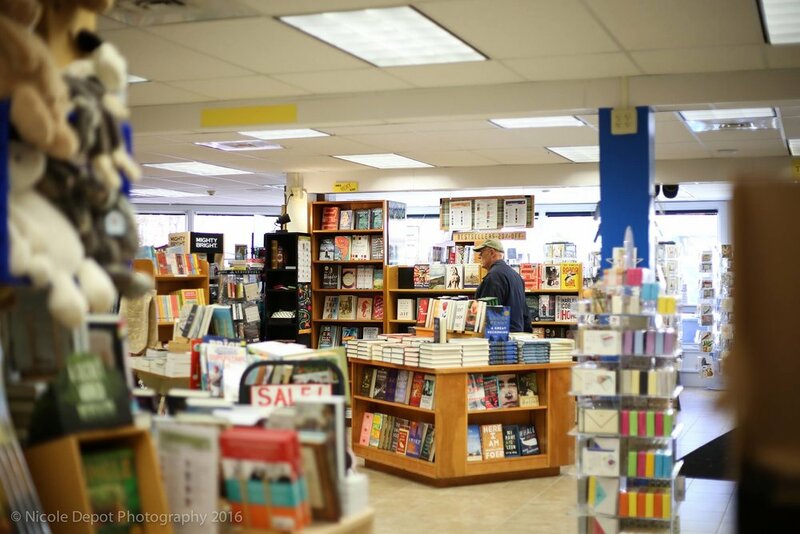 Below we’ll list 20 bookstores we think are worth the visit.